If you're an avid reader of all things luxury, surely the name Doug Gollan rings a bell. He co-founded Elite Traveler magazine in 2001, leveraging his extensive knowledge of travel and private aviation to educate consumers. Since departing in 2014, he's become a Forbes contributor, a book author, and more. Doug and I have sought each other's input and assistance with a variety of projects over the years. His determination to blaze new paths never ceases to amaze me. Which is why I was impressed enough with his newest venture, Private Jet Card Comparisons, to have MegayachtNews.com become an affiliate marketing partner. Given the popularity of private aviation among yacht owners and guests, our audiences overlap. Private Jet Card Comparisons serves as a buyer's guide, comparing more than 250 private jet card and charter programs. The depth of the details sets it apart even more: 65 different variables, such as pilot experience to extra fees. His subscribers can get customized comparison spreadsheets, too. To learn more and subscribe, visit the company website. Since we're an affiliate, MegayachtNews.com does financially benefit from new subscriptions. (Not enough for our own jet, though...) In all seriousness, we're particular about these types of relationships and wouldn't establish them if we didn't find something of value for you. If you do sign up, email me with your impressions on the information. Your feedback will help us further analyze the best way to proceed with similar opportunities. Why leave the interior of your yacht to reflect your personality when your sails can do the trick, too? 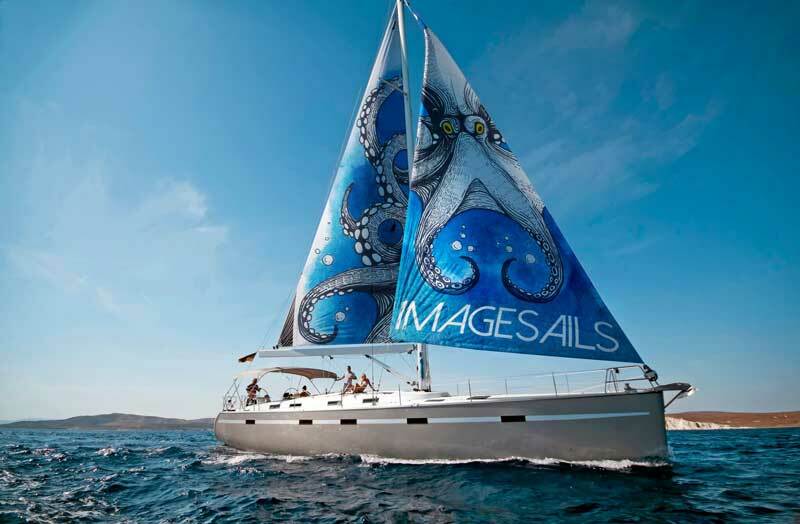 ImageSails can print your own high-resolution photos on your sails, or one you select from its assortment of artists and photographers, including professionals whose works are available through the prestigious Getty Images photo agency. ImageSails founder Daniel Gohstand is a photographer and artist himself, and welcomes collaborating with creative-minded clients. He and his team custom-print essentially any type of sail you need, including ones for kiteboards and other toys. All work is done in the USA, too. "I used to come here and see these huge megayachts and say, ‘Someday, I’ll have one.’ The point is, you become what you think about all of the time. Here we are; it’s a reality." JR Ridinger shares this while sitting in the saloon of Utopia IV, the new yacht he and his wife Loren took delivery of a few weeks ago. More to the point, he shares it with a touch of amazement in his voice. JR makes it in a video he posted to YouTube. 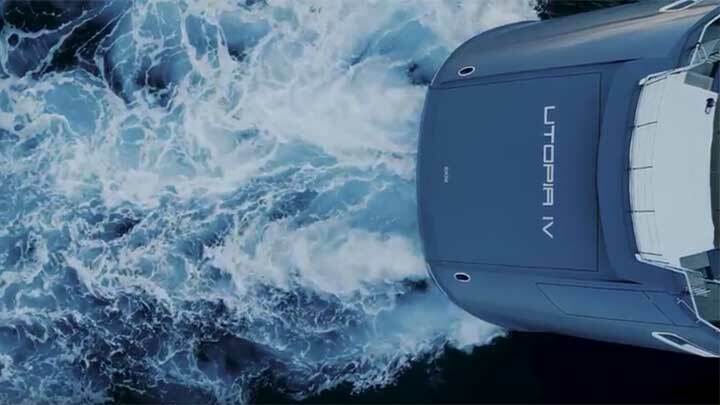 In fact, since March, he’s shared about two dozen videos about the creation of and life aboard Utopia IV. His comments echo those of so many owners we’ve spoken with about their own experiences in buying, owning, and cruising aboard their yachts. 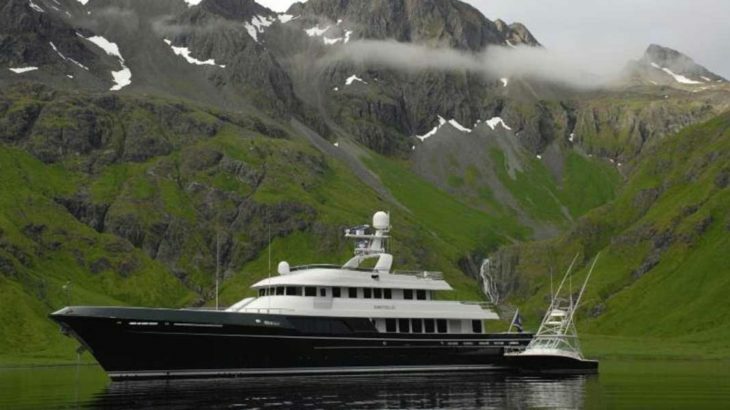 Read more on the Superyacht Storytellers blog . The first truckload of steel for the new refit shed at Front Street Shipyard arrived just hours before this newsletter went out. The Maine-based refit yard is adding a new structure, Building 6, to house larger refit and service projects. When completed next year, the shed will be tall enough for the yard's 485-ton mobile hoist to carry yachts directly inside, too. 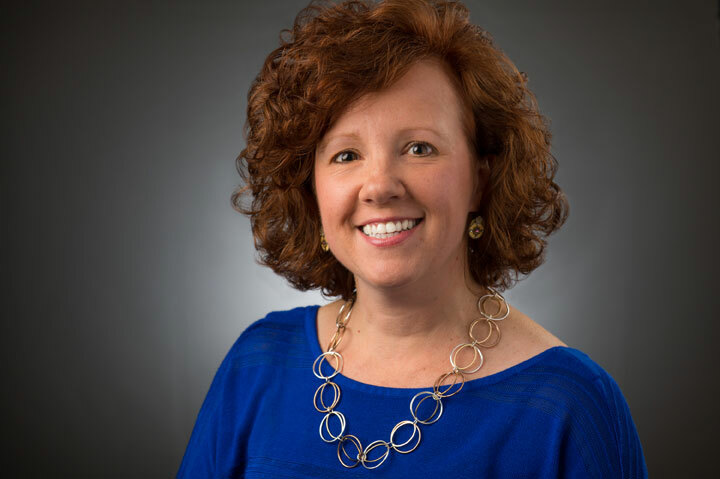 ... Amico & Co. wants customers to use its website to do more than simply learn about its refit capabilities. It wants to educate you about the wonders of Genoa, Italy and the Ligurian Coast, right at its doorstep. Amico & Co. has extensive details on sightseeing, nightlife, and restaurants; so extensive, in fact, that the company gives some travel guides a run for their money. ... Superyacht Charities, which successfully raises funds for a variety of worthy causes, is hosting a Designer Regatta from September 5 to 6 in Southampton, England. This time the money benefits the Antibes and Hamble Lifeboats. It's called a Designer Regatta because one designer will be aboard each boat entered. See the invitation for full details, and to sign up.